January 1, 2015 (WA, Northbridge, Australia) – An innovative gadget has been developed by Australian entrepreneur Alan William. 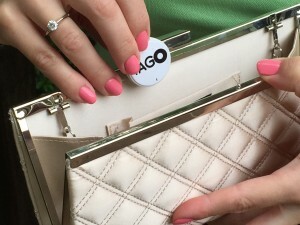 The gadget makes use of an advanced GPS system to find lost items. Tago is an extremely sophisticated item tracker equipped with a unique patented technology. It uses the press of a button to locate valuable items like phones, wallets or keys, and even a bag or pet. It can be made to work with your smartphone, through which it can even be used as a virtual aid to save time as well as money. 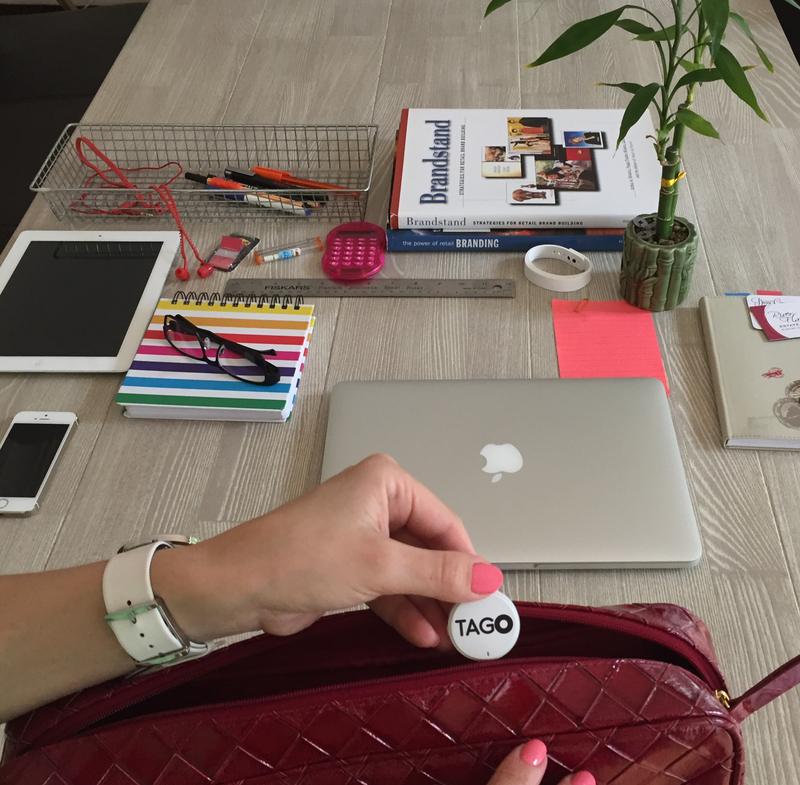 As told by Mr. William Tago was invented and created after meticulous work with a talented group of creative people who discovered an simple, practical way out for a routine problem. Imagine a scenario where your kids get lost in a crowd or your dog disappears. 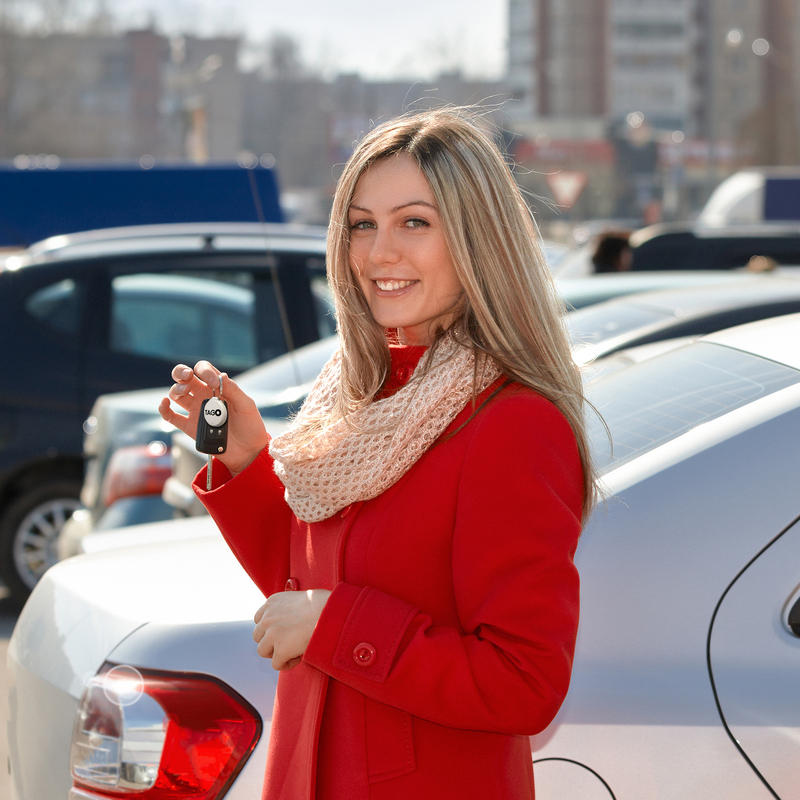 In place of the stress of frenzied searching, you can eliminate the panic with just the touch of a button making use of the item tracker to take you straight to them and save precious time and unnecessary distress. 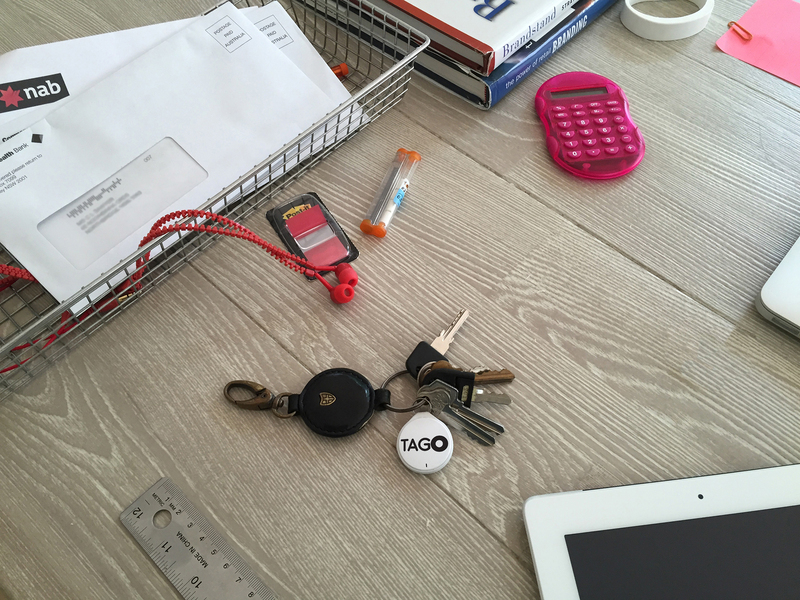 Tago is equipped with a kit system which can be tied to important objects such as a key ring, wallet, car, laptop, collar of a cat or dog, cell phone, bag, camera or suitcase. You can even tie the Tago to your kids’ clothing to track their location in a crowded place. Tago, lately started a fundraising campaign on the crowd funding website, Indiegogo, to raise funds to begin development as well as production of the gadget and take the organization to the next segment of business. 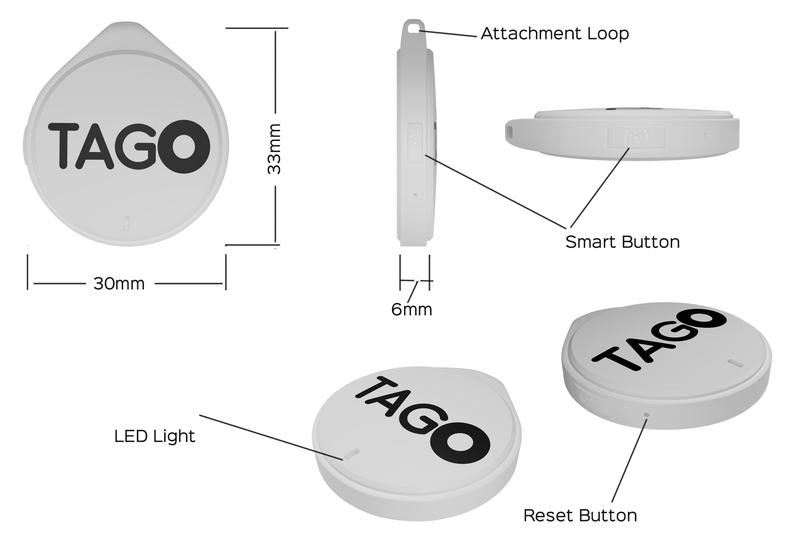 The Tago item tracker, also called the “Automatic Detective “, was designed and made in Australia by Mr. William and a group of engineers who teamed up with manufacturers of hardware to produce a ground-breaking product for the consumer. Five long years of research and development, as well as thousands of dollars were invested by Mr. William along with his business partners, after which the engineering and testing phase is finished now and the company is prepared to launch this revolutionary device to the market.